A few weeks ago Burundi Murambi appeared on the scoop bar at the roastery. We have not seen an offering from Burundi in a very long time (about 3 years) so I was ecstatic to go over there and pick up a few bags. I believe this coffee will be launching in all Starbucks Reserve stores in March or April, so it is not a roastery exclusive. One of the perks of being so close to the roastery is to be able to try all the reserves months before they hit the stores! 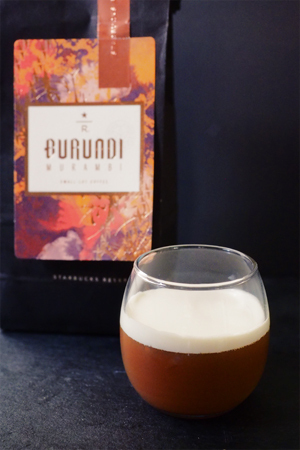 Burundi Murambi is a complex blend of lemon, black tea and cinnamon spice notes. This coffee goes through a double fermentation, where beans undergo both wet and dry fermentation stages. This process, unique to Burundi and Kenya, extends the processing time to produce limited batches. You can taste all of the hard work and love in this cup, unfolding layers of lemon and cinnamon. 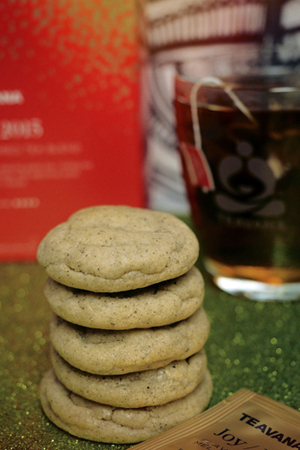 To celebrate the first year of Teavana Joy, I decided to celebrate by making snickerdoodle inspired Joy tea cookies. Joy tea is a blend of black tea, jasmine green tea and oolong tea. 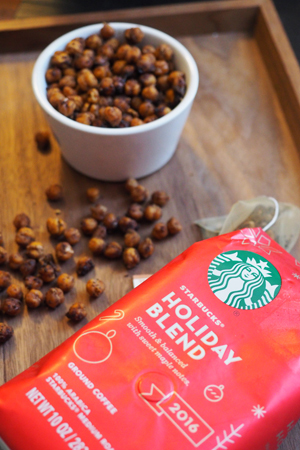 What I love most about this blend is the delicate apricot-peach flavor. It reminded me of a peach cobbler (which I now have to make, thank you) and I wanted to bring that to a cookie. 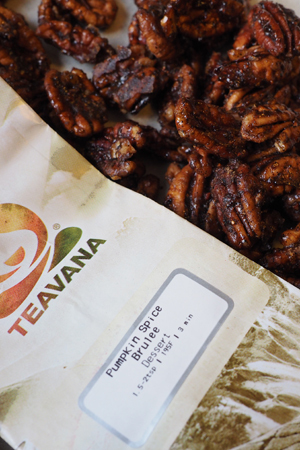 These cookies are extremely addictive and are enjoyed even more with a big mug of Teavana Joy tea. 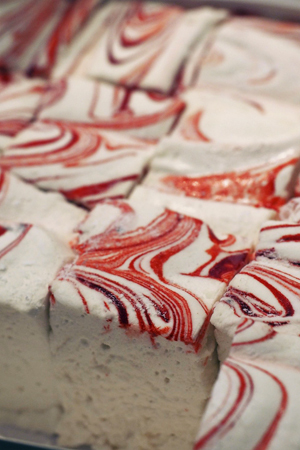 Joy is only available once a year, so you better grab some quick! First I have to apologize for the horrible pictures. November has been keeping me very busy. I actually made these marshamallows at midnight, and cut them early the next morning before I took them to the new Teavana store in south center mall. A few months ago, I met with Naoko, Teavana’s master teaologist, and we bonded over our love of food and constant inspiration. 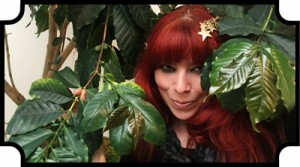 Knowing that I was going to meet with Naoko again, I wanted to create something festive to bring her.